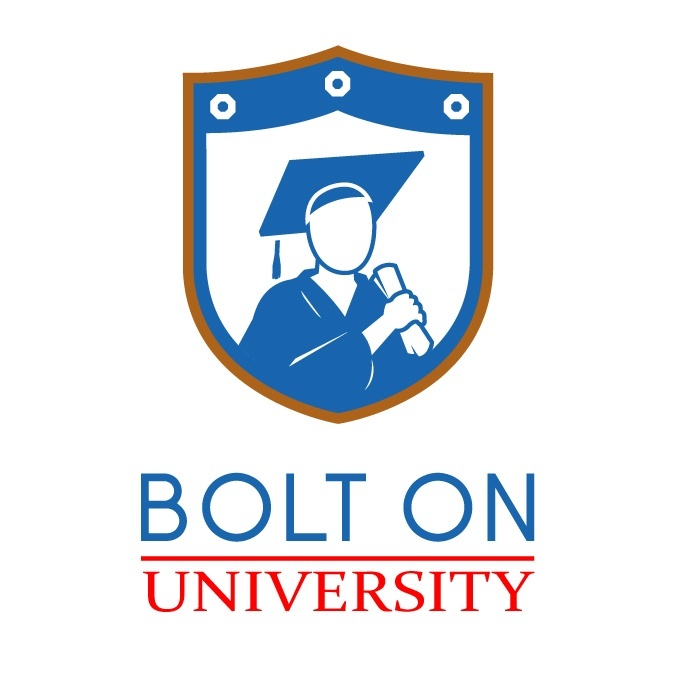 In mid-February, we launched BOLT ON University; a three-day, in-house course that provides shop owners & service advisors with a unique opportunity to grow their business with the industry’s most impactful and innovative practices using BOLT ON’s software. Attendees agreed that the February class was an invaluable learning experience. 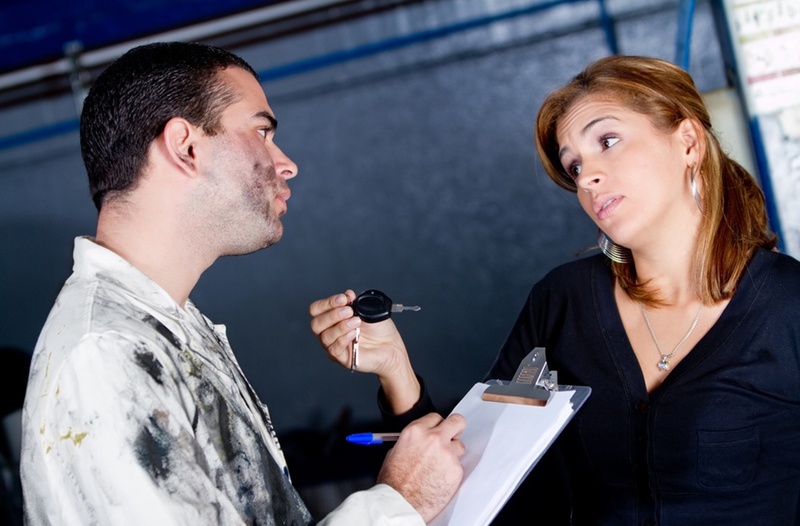 Get the training that shops around the country can't stop talking about! Click here to register for BOLT ON University! 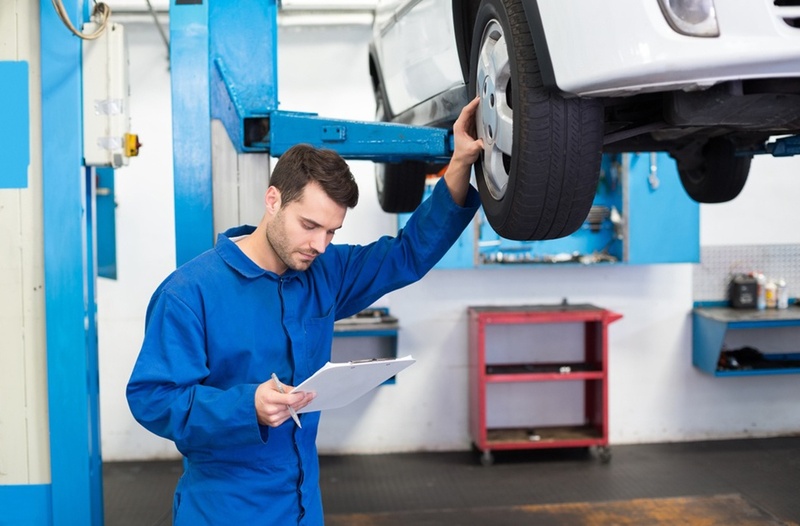 From Friday morning to Saturday afternoon, attendees were taught by a team of Auto Repair Instructors with over 30 years of industry experience. 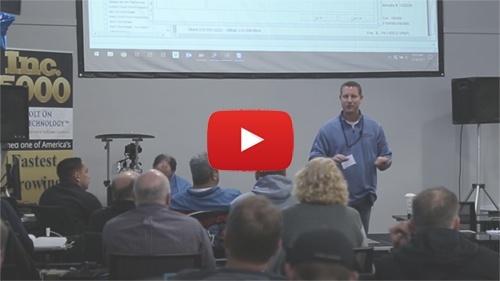 These seasoned professionals walked shop employees through a step-by-step guide on utilizing our technology to its fullest potential and how to drive meaningful results from the entire repair process. By the time they left, attendees had learned firsthand what practices are currently working in the industry and how BOLT ON programs deliver the greatest opportunities. “The February class sold out before we even had a chance to tell anyone about BOLT ON University,” Frank Dragoni, Director of National Sales said. “The March class is almost full, and people are already booking April slots." 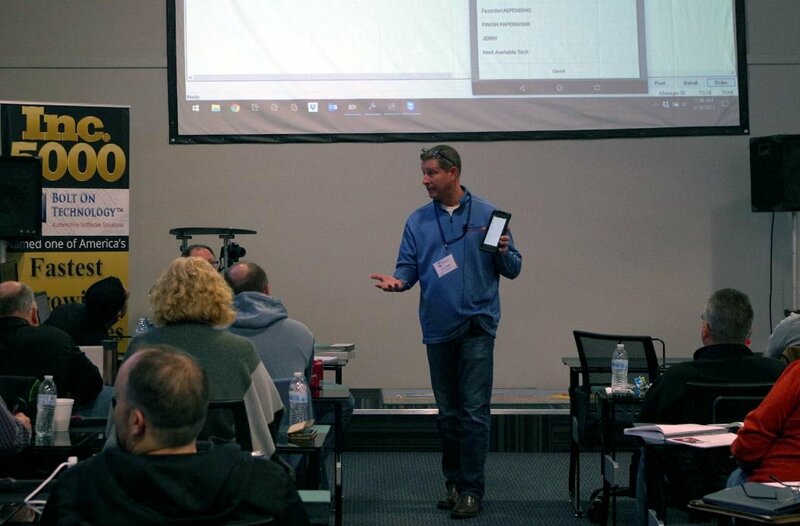 "I think the biggest part is being in a room with other shop owners who are going through the exact same growing pains that you are"
Participants were also given a chance to meet, interact, and network with members of the BOLT ON TECHNOLOGY team, as well as other shops from around North America. They were also provided local Philadelphia fair and exclusive deals to attractions and accommodations in the area.